I’ll never forget the first small group I ever attended. 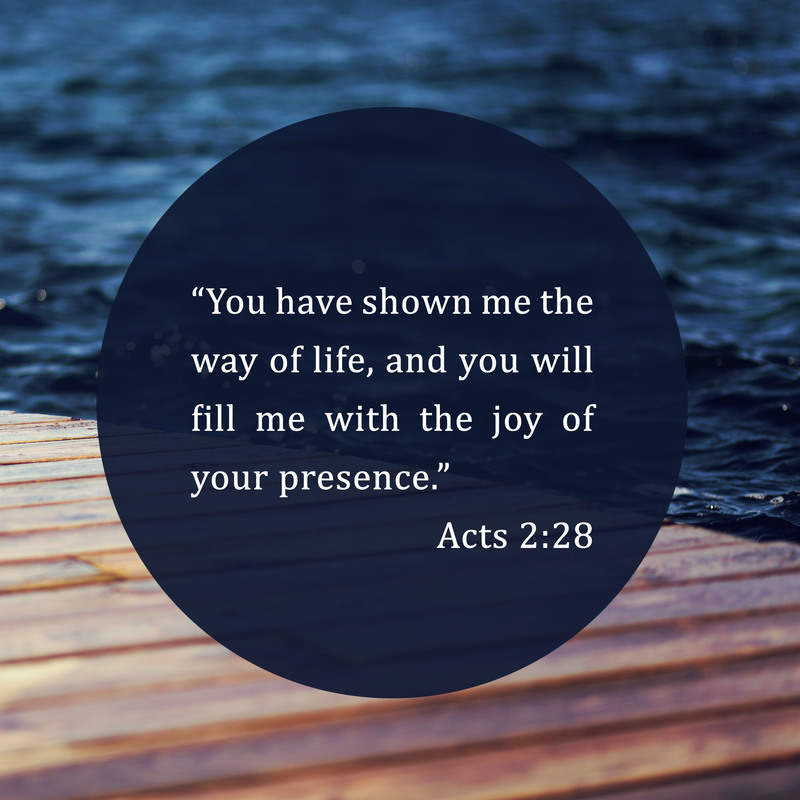 It was the first time in my life I’d ever recognized “the joy of the Lord” AND His presence. I’d spent my entire life in church. I was very careful to obey the words printed on the pages of my Bible, tucked neatly between the leather cover. Don’t mess up, Heather, or God will get you! But in all my years of going to church and obeying Him, not once had I ever encountered His presence, much less experienced joy in obeying His Word. I’d be lying if I said there wasn’t an element of fear that motivated my obedience. I’d never heard of small groups till one of my best friends invited me to the first group she ever led. Her church, which was vastly different from my own, was launching their summer semester. 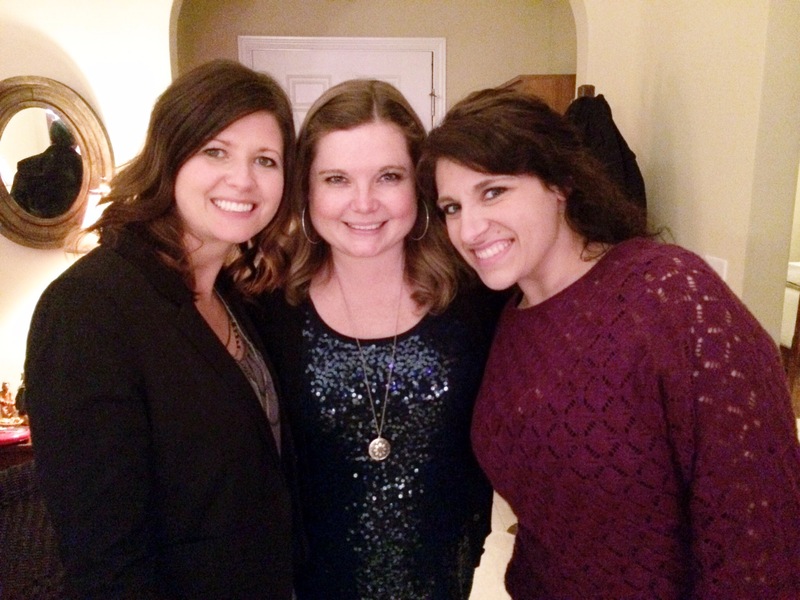 She was so excited to open her home to love on other women and help them grow in their relationship with the Lord. Although I was reluctant to attend a church gathering with a group that didn’t share my beliefs, I welcomed the opportunity to spend more time with my precious friend. It was called “Finding Our Hearts.” There were five of us; all except myself, attended the same church. We were reading “Waking the Dead” by John Eldredge. Let me just tell you, that semester the dead most definitely was awakened and a heart was found! And it turned out I was the one who was dead and in need of finding MY heart….even in all my obedience and knowledge of the scriptures. Since I came from a different church background, and was taught to be intolerable of any other understanding of the scriptures apart from my own, there were questions that arose in group. I found myself pridefully challenging the others in there beliefs, attempting to debate about biblical truths. ….only, they wouldn’t debate with me. Instead, they graciously responded, “We don’t need to defend our beliefs.” Well, that infuriated me! Because I DID need to defend mine and prove they were in fact, correct! Why did they have such a peace in what they believed??? For a few weeks I continued to try to reason with them to no avail. However, they continued loving me, never once challenging me as I had them. I was still welcomed in their group and study. These women and their heart for the Lord to love Him so openly and endearingly without hesitation, intrigued me. The way they prayed so genuinely with such emotion and inflection in their voice that made their prayers so personal…. The way they would talk about Jesus, as if they knew Him as well as they knew each other, both fascinated and baffled me. I’d never been ashamed to be a Christian or share my beliefs, when the opportunity presented itself; but these women….It’s just who they were. Eventually, I began to see they had something in their faith that I didn’t; that no one I knew who shared my beliefs had….joy. Real joy. Joy in the presence of the Father. It’s why they had peace and confidence in what they believed and felt no need to defend it. Because God’s Word doesn’t need defending. It was written on their hearts, it was in their spirits. What I had, was head knowledge, which can be good. However, knowledge without wisdom it equals death. I wanted what they had, desperately. They had no fear in how they lived their lives and followed the Lord, like I did. I soon realized it was I that misunderstood the scriptures, not them. In fact, I discovered that God isn’t meant to be understood, but experienced. I agree Tracey. And I am thankful that I can’t wrap my head around God. I just enjoy His presence.